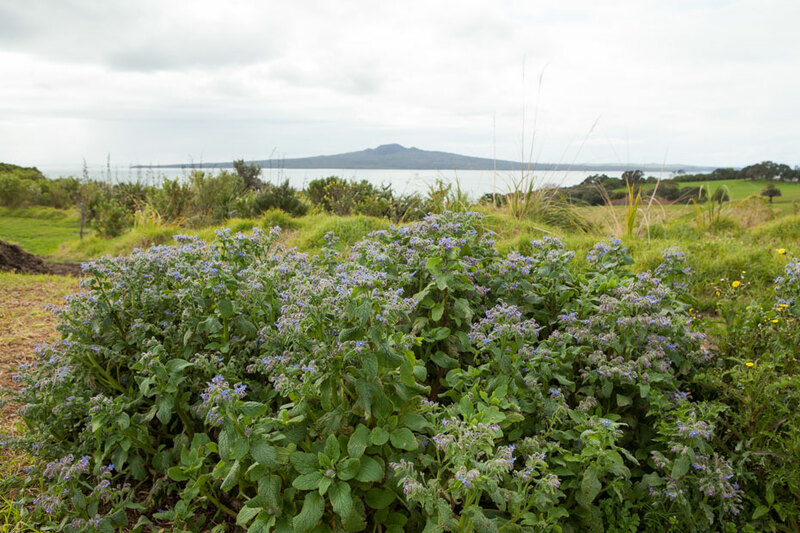 Our garden is located on the Whenua Rangatira 48 hectares on Bastion Point also known as Takaparawhau. It’s a sunny site facing north, east and west. 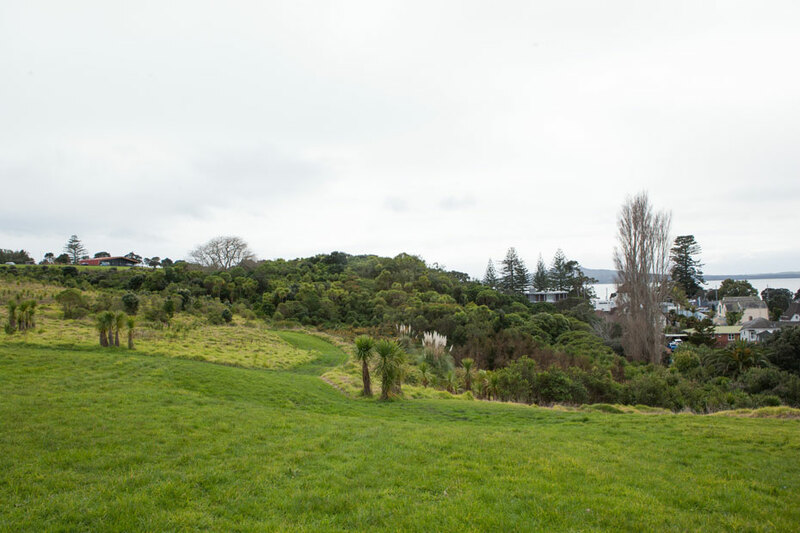 Ngati Whatua o Orakei has been developing this garden for the last 15 years under the Ko te Pukaki kaupapa. 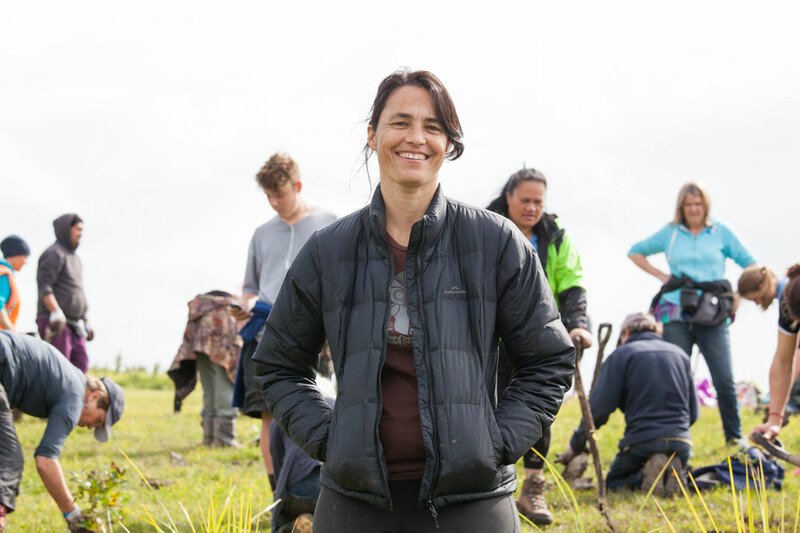 We’re regenerating the land and our aim is to return it to how it was when our tupuna lived off it in the late 1800’s. 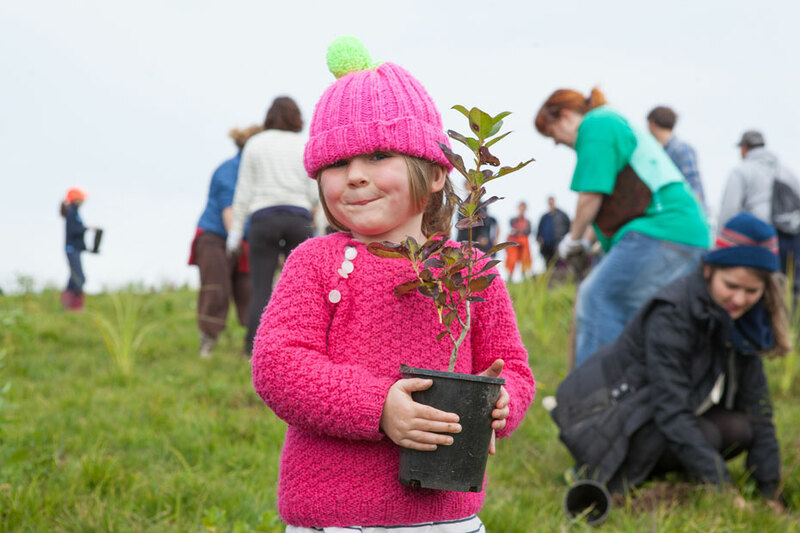 Towards this we’ve planted over 200,000 native or edible trees. 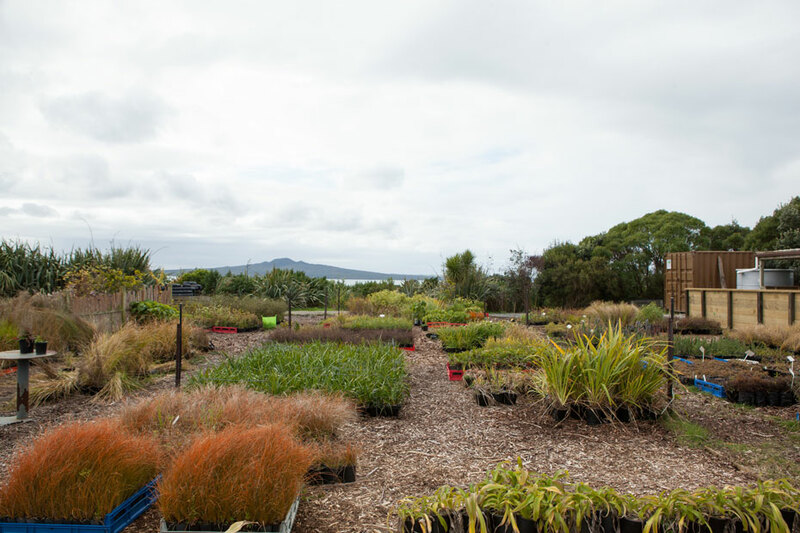 In the first five years all of the plants were supplied to us by Auckland Council’s nurseries. 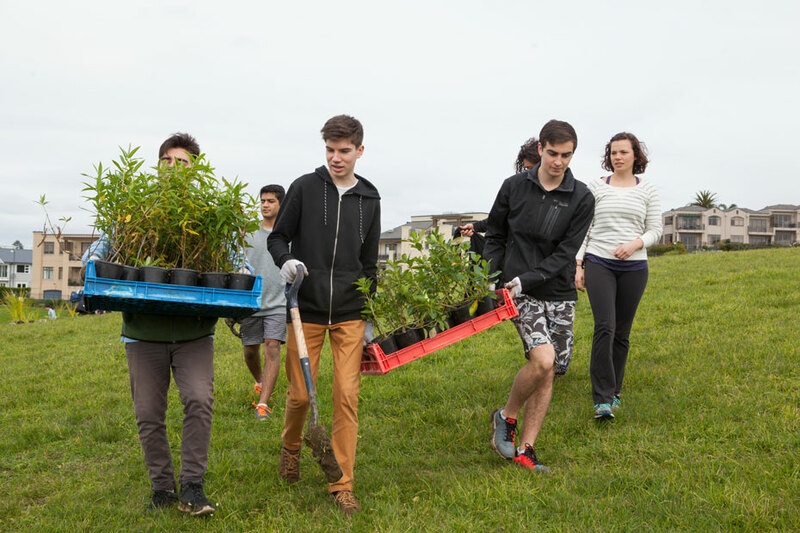 Unfortunately 90% of the plants didn’t survive – they had not been grown for the specific weather and pest conditions of Bastion Point. 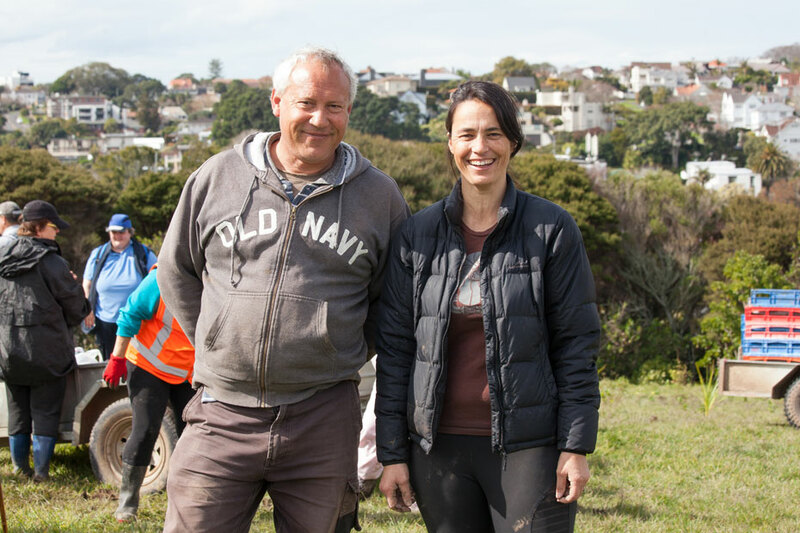 It was incredibly frustrating for all involved, however it led to korero between the Council and ourselves resulting in the establishment of an onsite nursery. 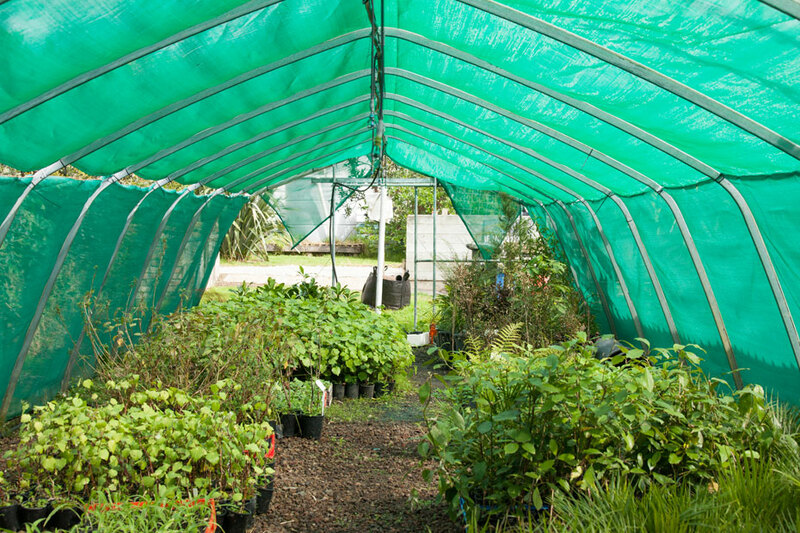 Here we’re developing plants specifically for our conditions. 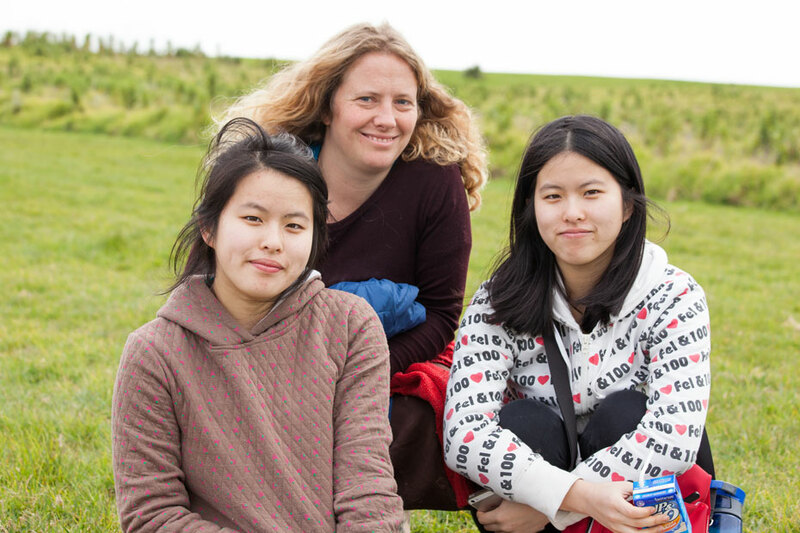 We’ve started small and have grown incrementally – we now have a full time nursery team of four. For the last 10 years pretty much everything we’ve planted has been grown from seedlings in our nursery. 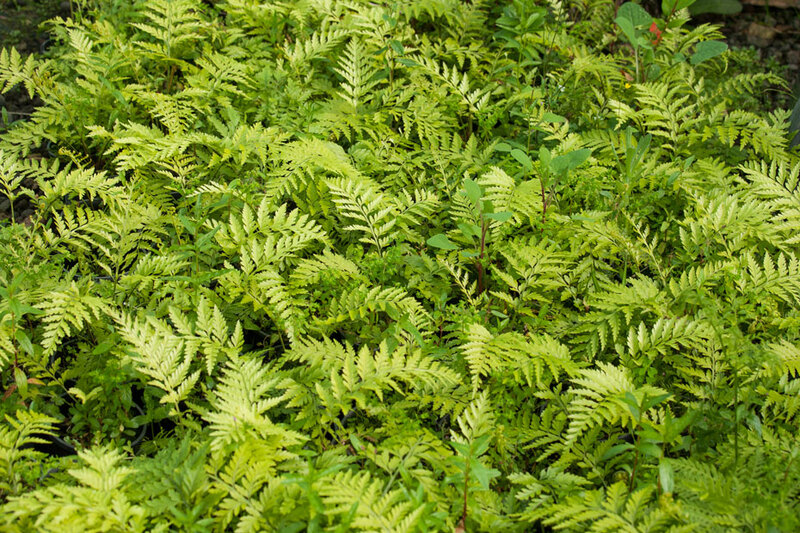 (The exception would be approximately 5% of the plants eg. 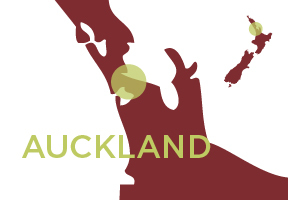 Kauri, have been provided by Auckland Council.) 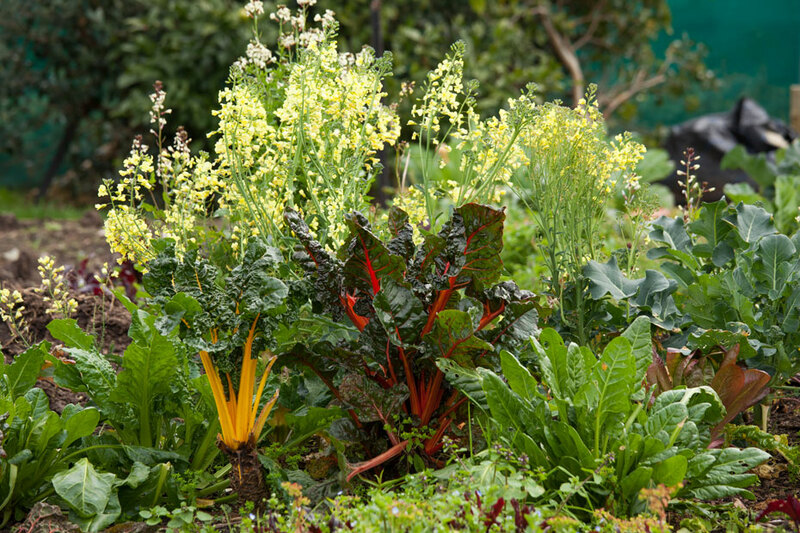 In addition plants from our nursery supply all of the landscape design requirements for the Council’s Wynnard Quarter. 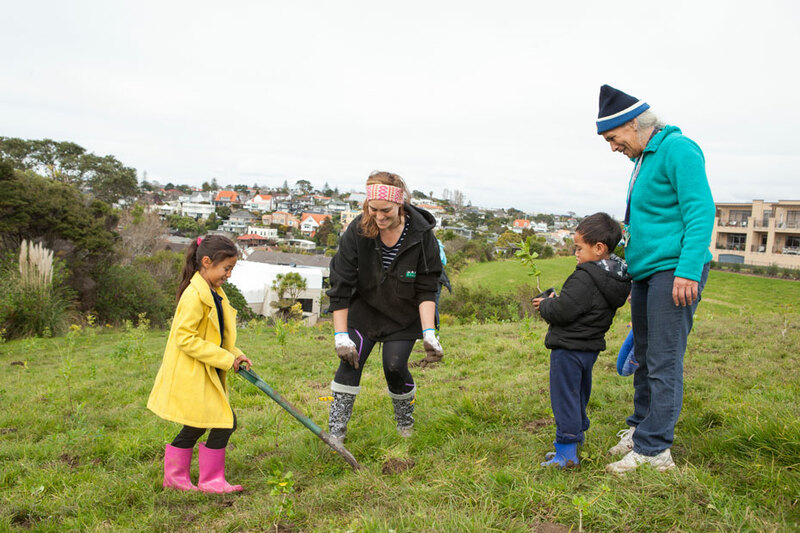 We host community planting days up at Orakei four times a year throughout the winter months. This is all part of our long term plan to regenerate the land and to correct the balance from a habit dominated by exotic to native plants. 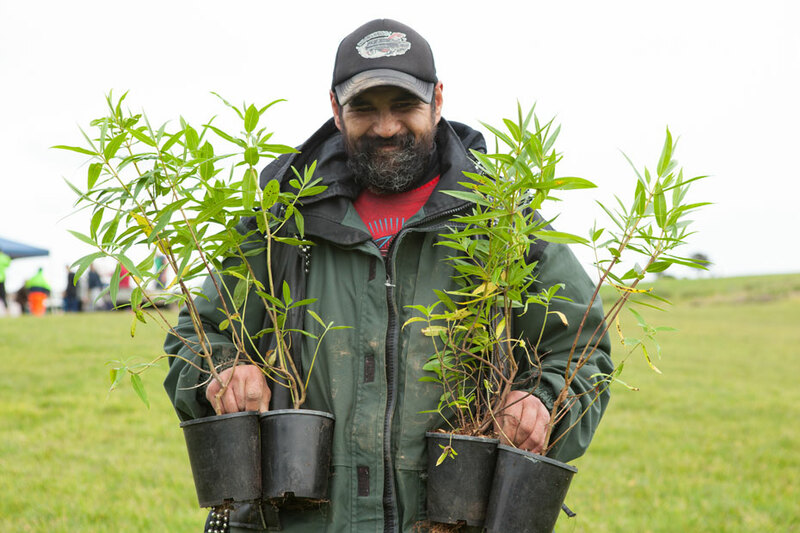 We’re creating this as a pesticide free environment, and a satisfying part of the project has been to observe not only the regeneration of the land, but also the surrounding water ways and birdlife. 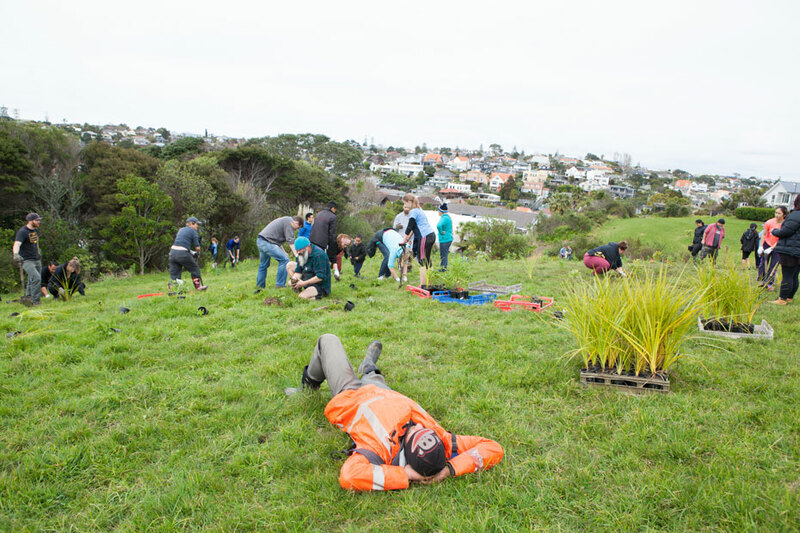 We get approximately 70 people from all around Tamaki Makaurau/Auckland come along to help us on the planting days. 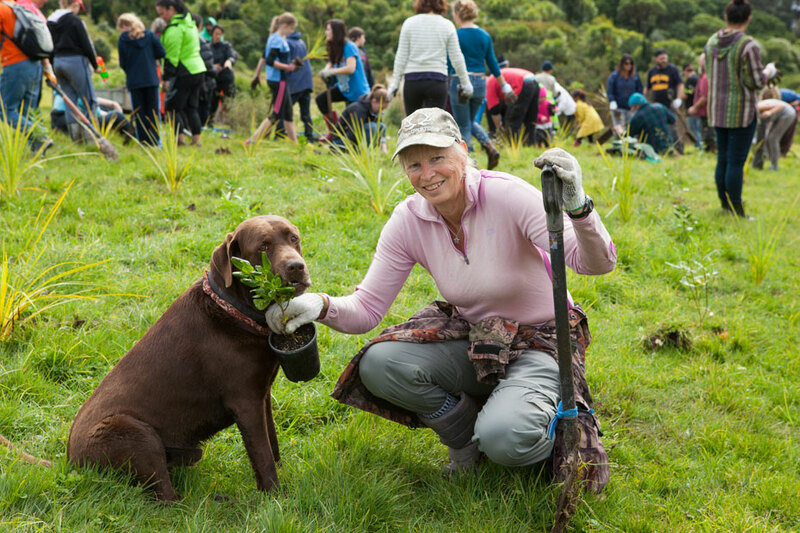 Most of them have found out about the planting day through our Facebook page Ko Te Pukaki - Ecological Restoration Project. We can’t afford to pay people cash, but we do pay them in knowledge. 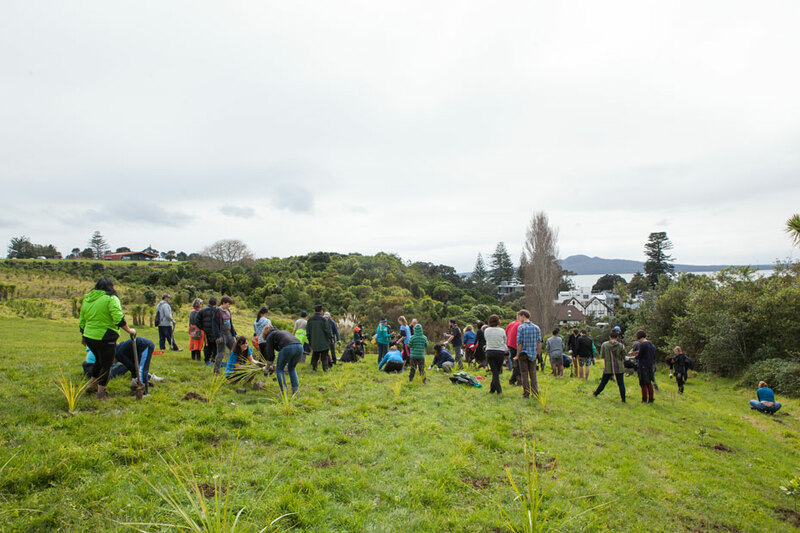 An important part of our community planting days is having a chat with all the volunteers, and teaching them the names of the trees they’re helping us plant: Tī Kōuka, Kōwhai, Taupata, Koromiko, Taraire and so on. 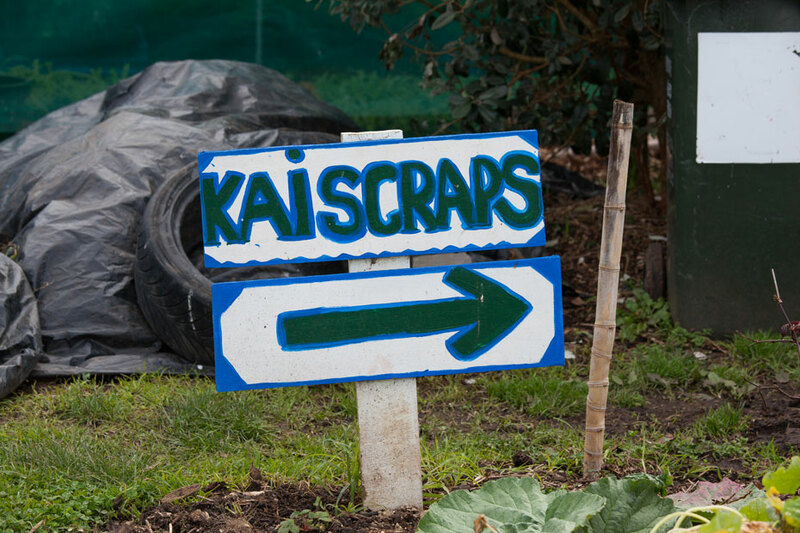 Alongside the community planting days we also run education programmes whereby a variety of groups come through our nursery and gardens. 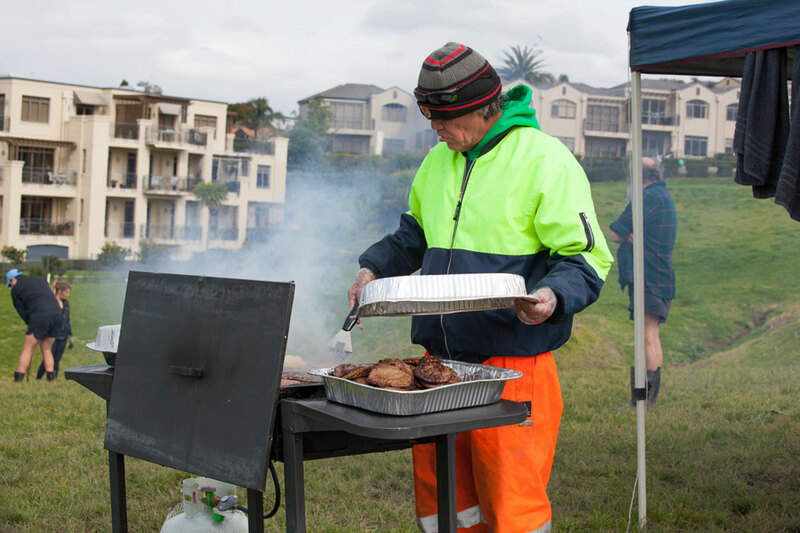 We have a number of corporate volunteer groups that each come for a day annually. 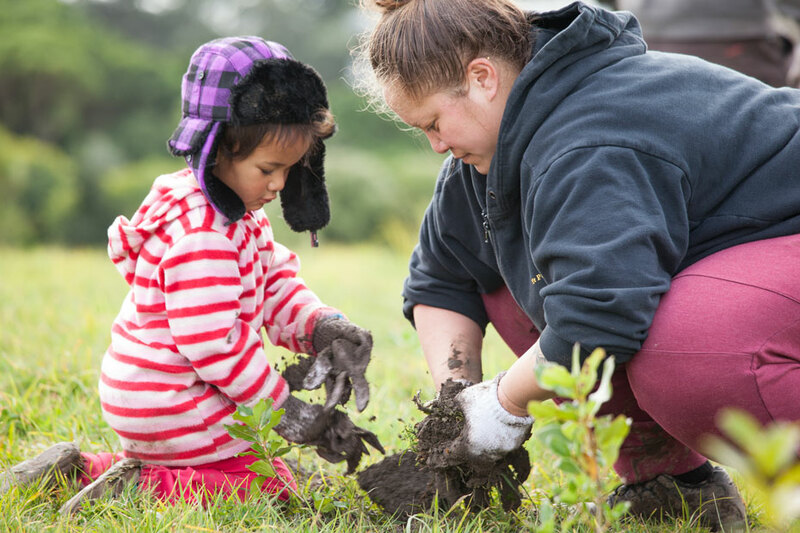 Plus secondary school students studying biology, ecology, enviro-schools, seed to table programs all come on school visits, as do the primary schools and the early childhood centres. They all come and learn about the plants and the kai. 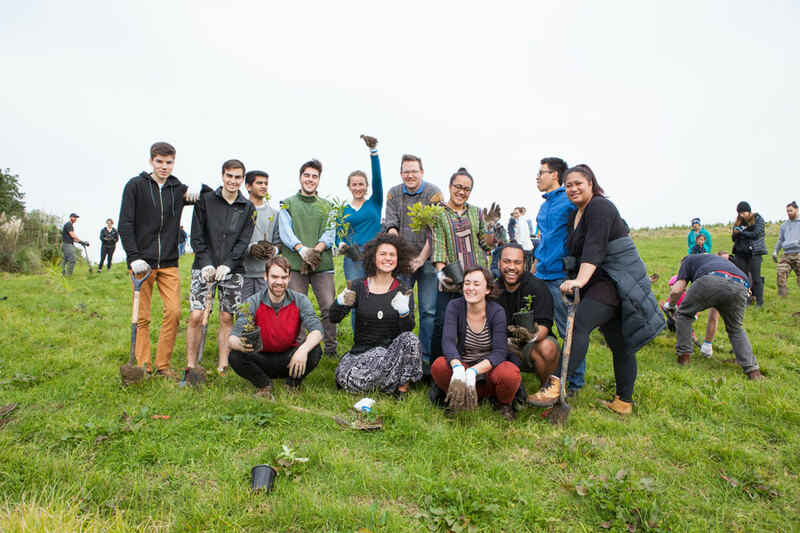 In most scenarios each group leaves with more than they came – not only a seedling to takeaway with them, but also the spiritual and mental knowledge that the garden and whenua provide. 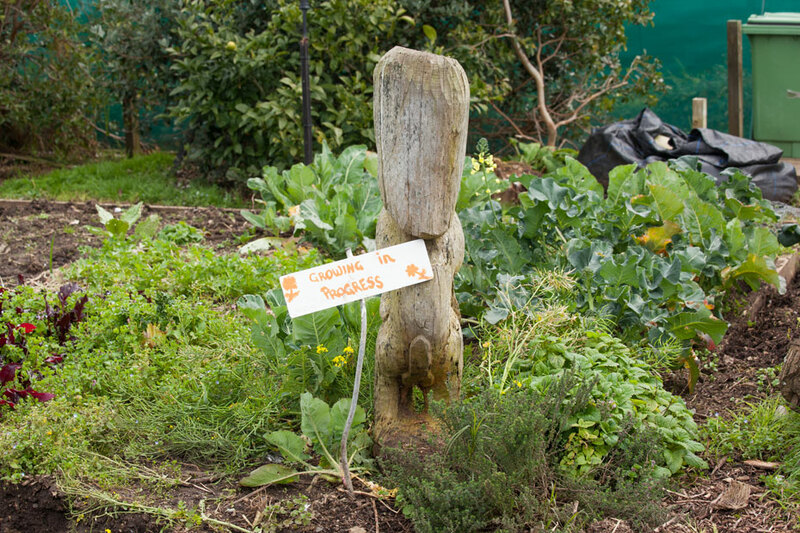 The community built the garden. 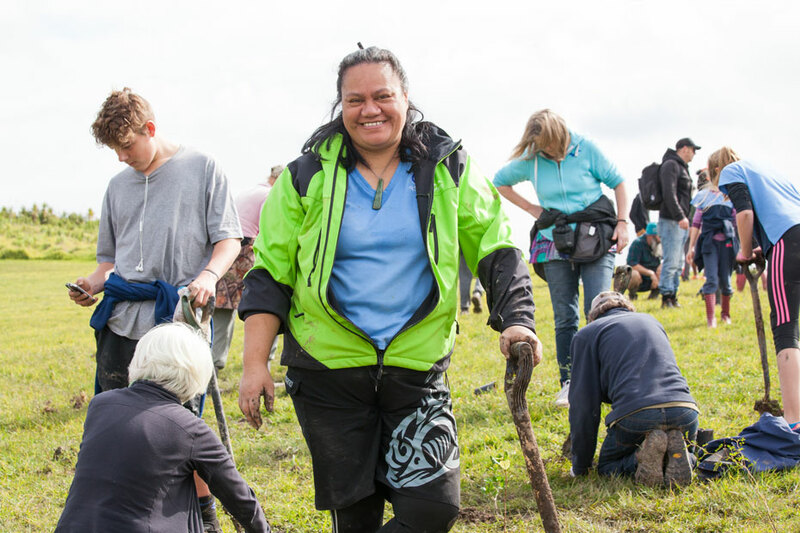 There wasn’t one person, it was all of us.Our tupuna inspire us as gardeners. 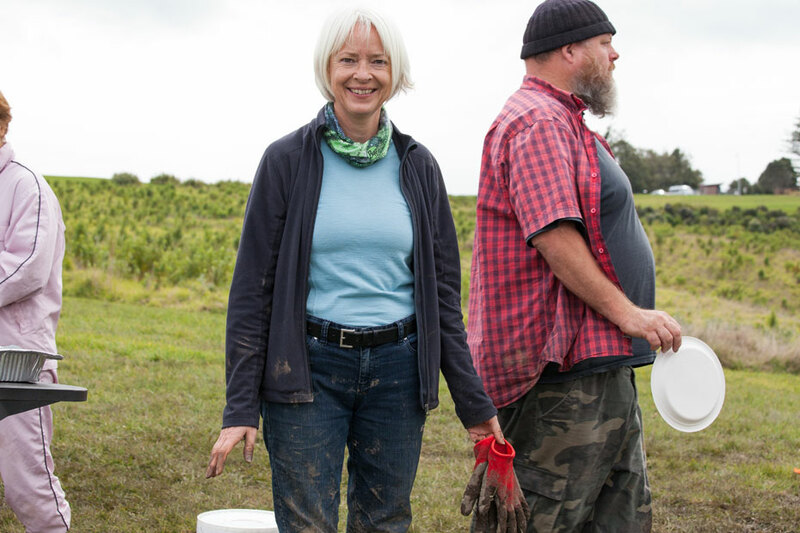 We are bringing it back to how it was - to what they had, where everything they needed was here – on the land. 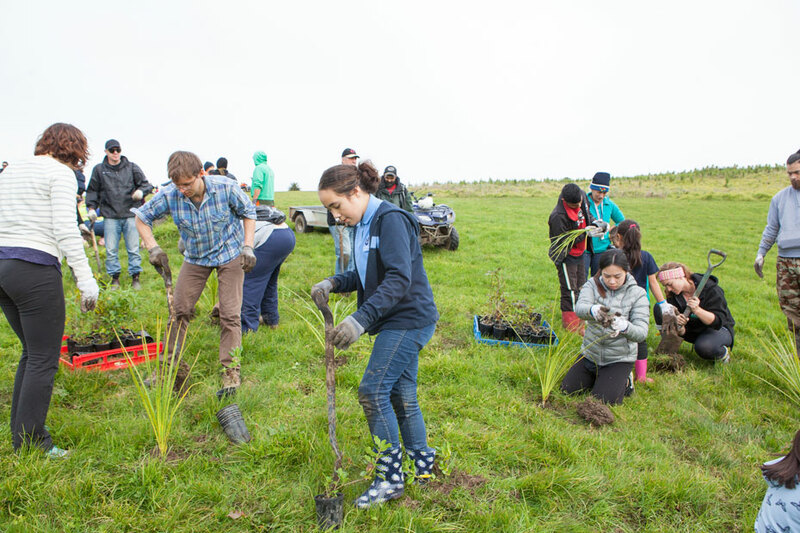 This includes growing not only kai (food), but also plants for rongoa (medicinal purposes) and trees for whakairo (carving) and harakeke for raranga (weaving). 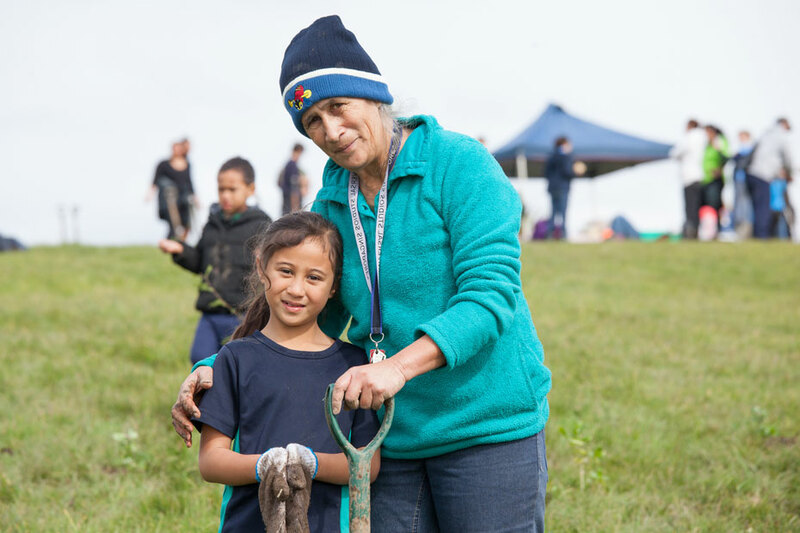 Ko te Pukaki the land restoration project is a large part of our, Ngati Whatua o Orakei’s, tribal development. So we’re all learning, we serve the people. 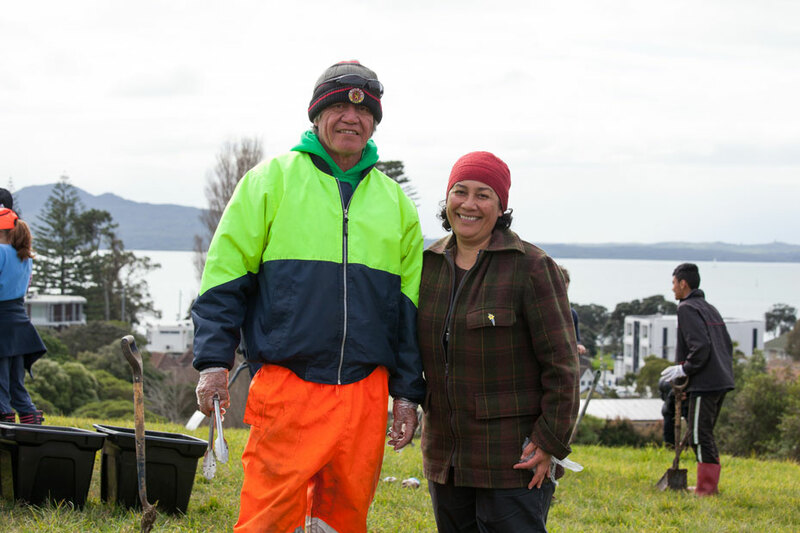 The project has been steered by Charmaine Wiapo, Malcolm Patterson, Bernie Papa, Ngarimu Blair four visionary gardeners who have helped the tribe learn. It’s fantastic what is going on, it hasn’t been like this for generations. 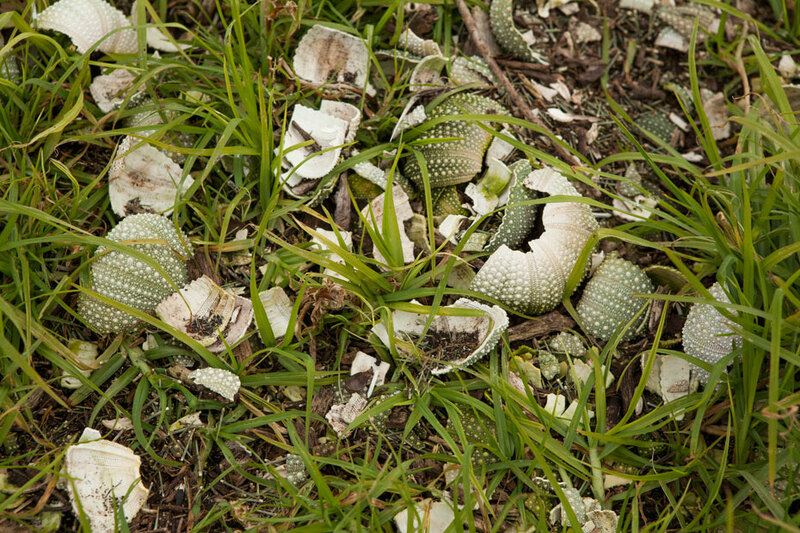 Our approach is very holistic - to use Harakeke as an example. 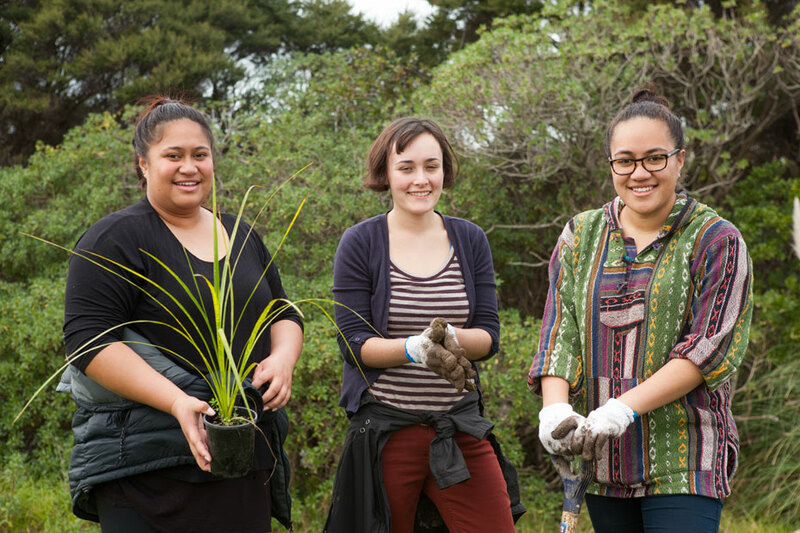 Not only are we growing it for our Orakei Weavers (in the 1970s, 80s and 90s the flax used by our weavers was not available locally and it was sourced from Piha (which involved a resource consent process from Auckland Council). 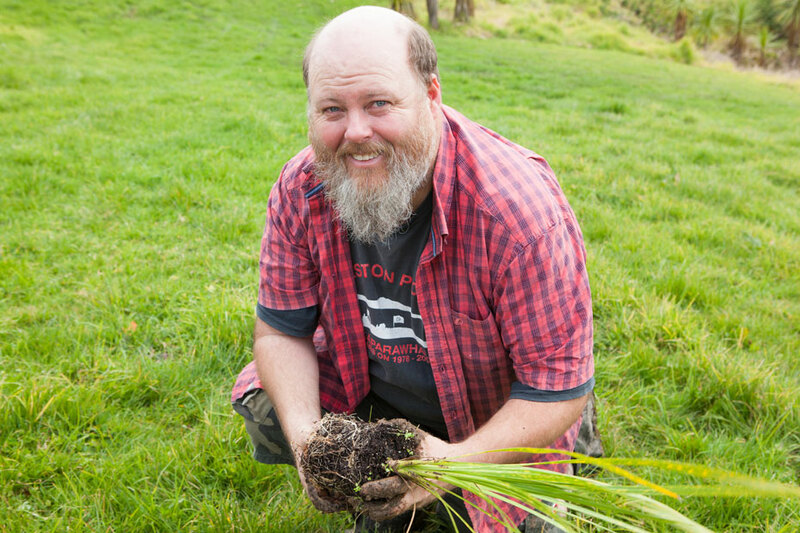 We’re also growing it for its medicinal properties (for instance the gum at the base of a harakeke leaf has antiseptic properties, it’s a great invisible plaster on smaller cuts, it dries quickly and seals of dirt and moisture. 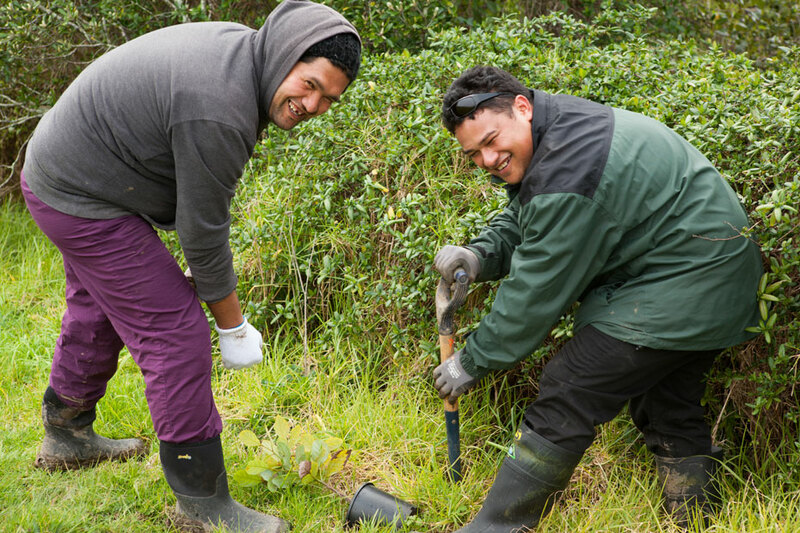 Harakeke is also great for the land – because of its strong root system it can bind clifftops and river banks. As well as providing shelter for insects and food for birds. 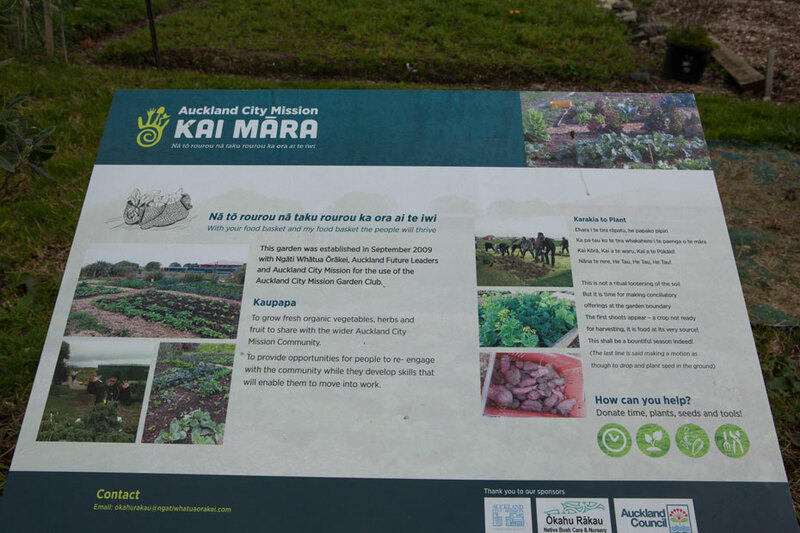 Located alongside our nursery we have a community garden providing produce for the marae kitchen and the wider whanau. 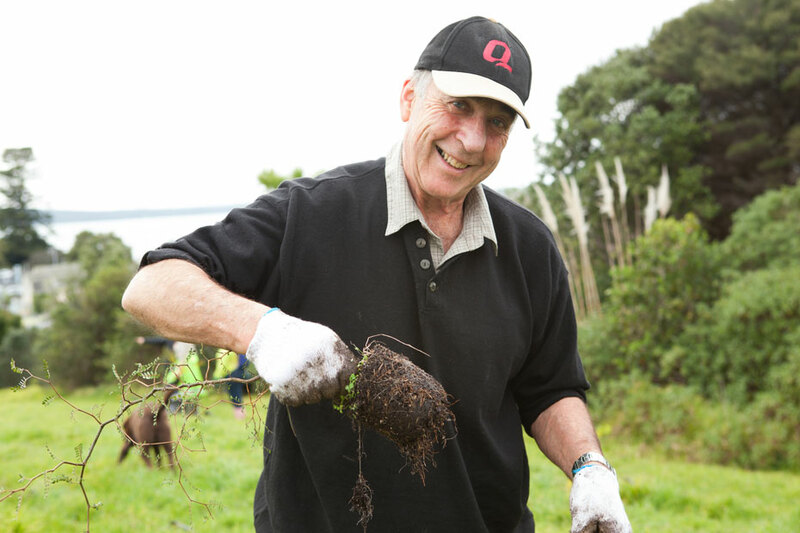 Auckland City Mission also share the space with us and their gardens provide produce for the City Mission kitchens around Auckland. 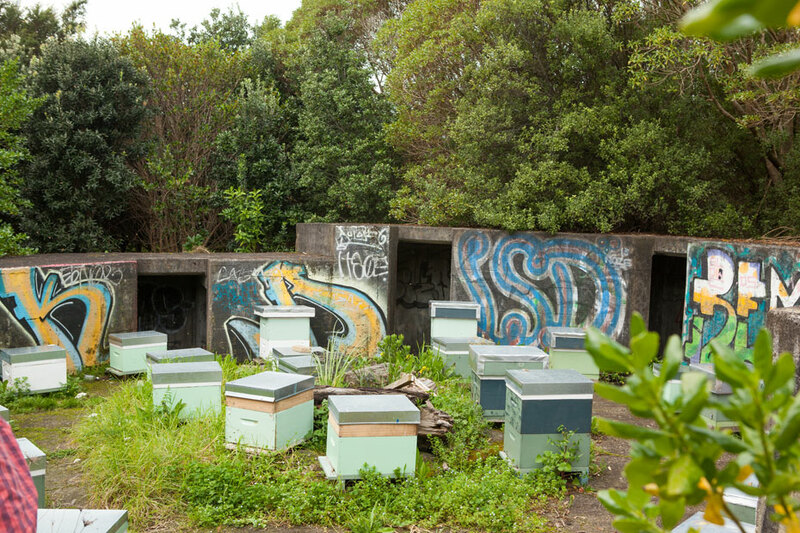 The old gun emplacements originally built in the 1940s around the time of WWII amid concerns to protect the harbour entrance, have been repurposed with beehives. They provide great warmth and shelter for the bees, and their honey is delicious. 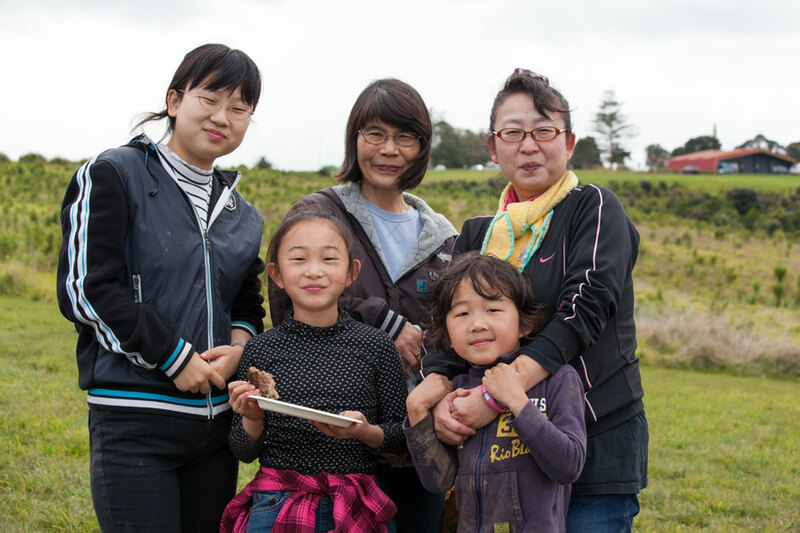 The honey is shared amongst kaumatua and whanau. All day any day is the best time to be in our garden. Any season whether it’s sunny, raining, in hail, misty or windy. The new day and viewing the sunrise up from the East. Then enjoying the sunset, we have spectacular views of both, we are blessed. 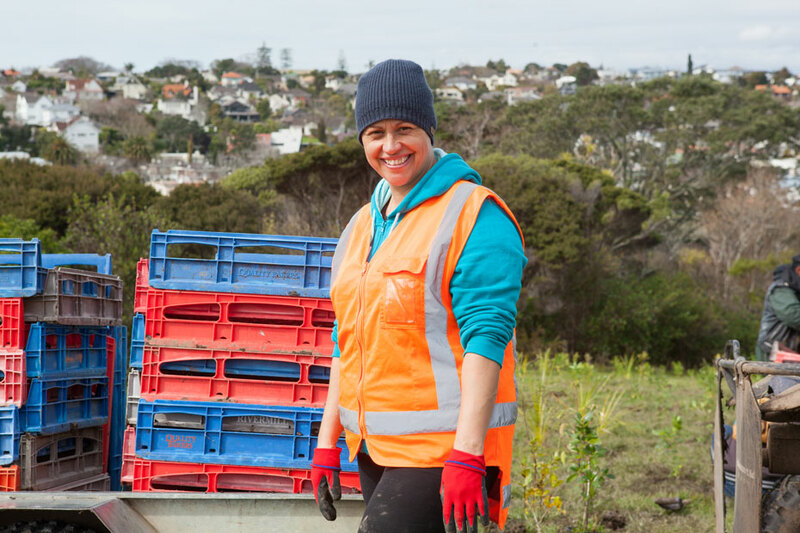 It’s hard to name a favourite season - the rainy season is the planting season. 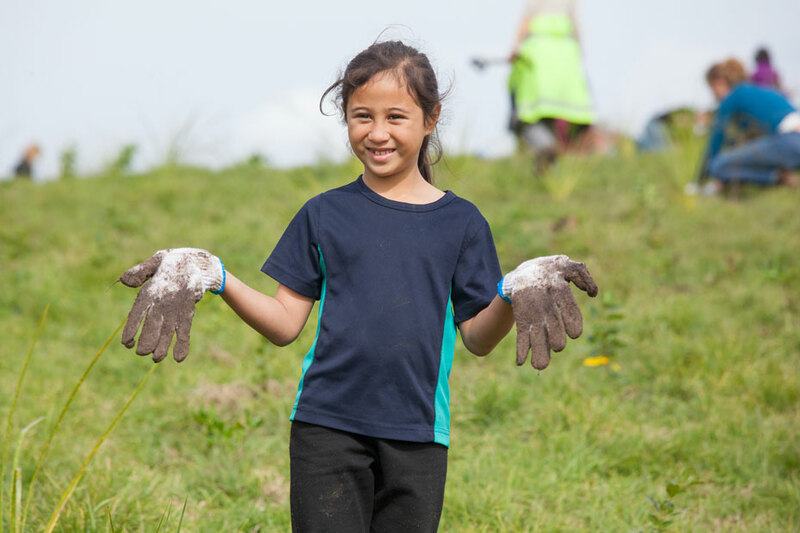 When the sun is shinning we can get out on the whenua to mow lawns, and we can harvest seeds from our plants on the whenua to grow in the nursery then to replant back on to the whenua. Favourite tool? Waiata. Nature has a rhythm, humans have a rhythm, if we get everyone on the same rhythm the work flows. 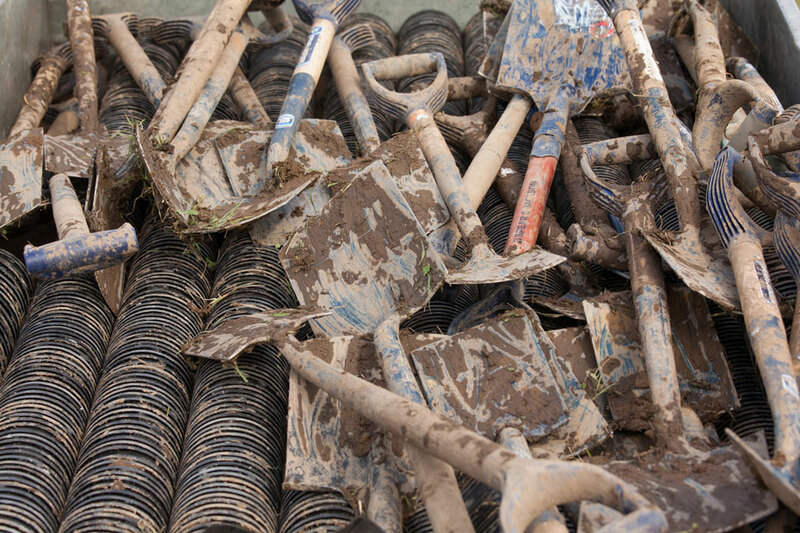 Our gardening philosophy? 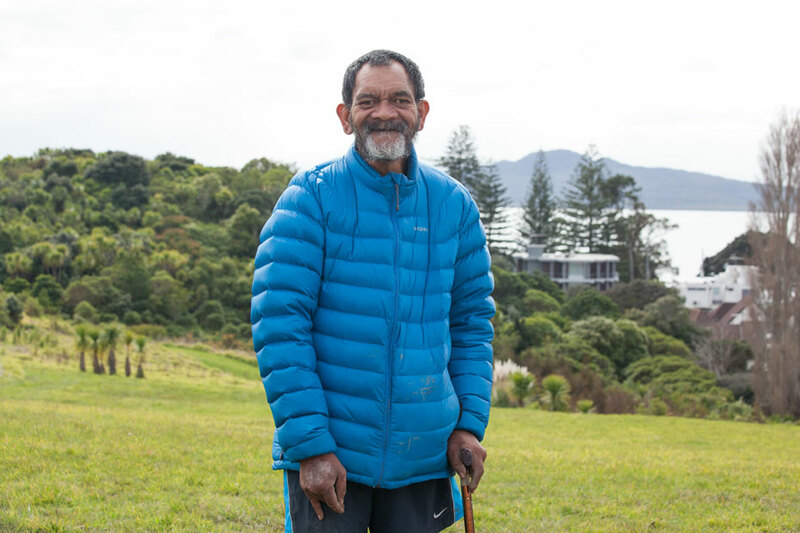 We are the Kaitiaki (the guardians), our children and their children will be eventually. We all have a responsibility to do the very best that we possibly can. Keep learning enjoy the learning and find better ways, keep it simple. 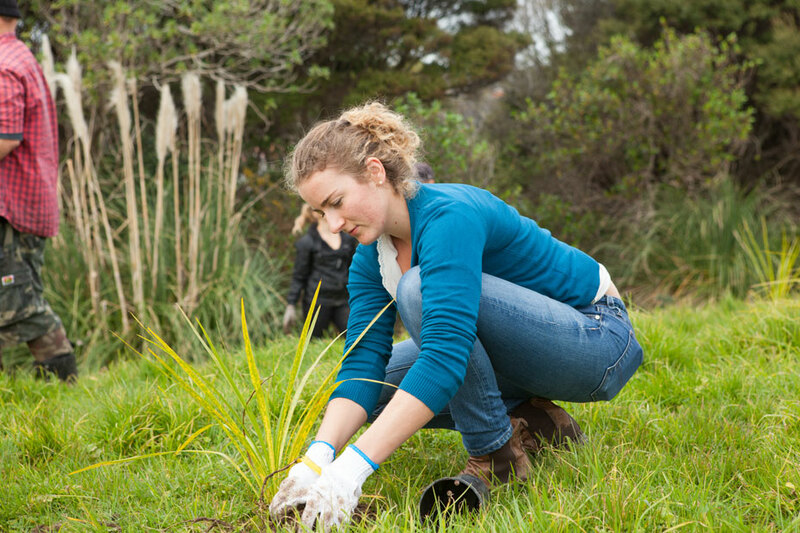 Our garden is a very social place - it’s one of Tamakai Makaurau Auckland’s best picnic spots. 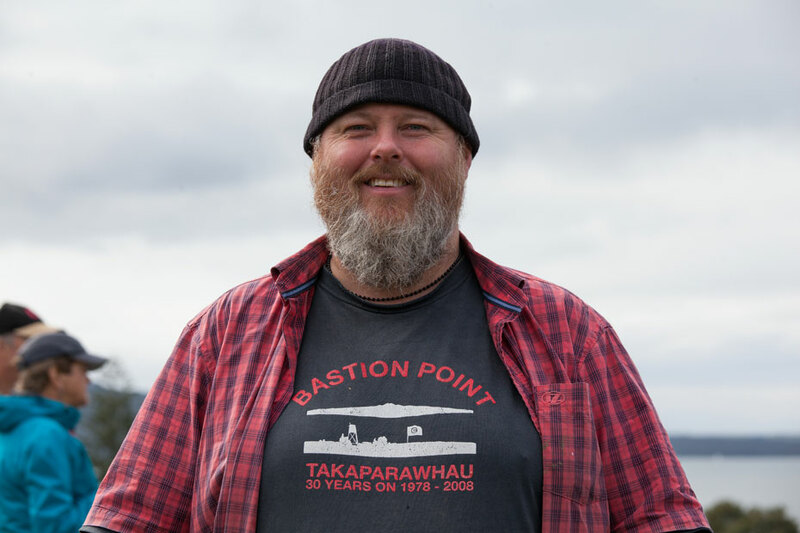 Anyone can enjoy the whenua at any time, it can be a place where you can be alone, or share an open event such as Waitangi Day, the Anniversary Weekend Sailing Regatta and so on. Busloads of tourists come here everyday to enjoy the land and the harbour views. 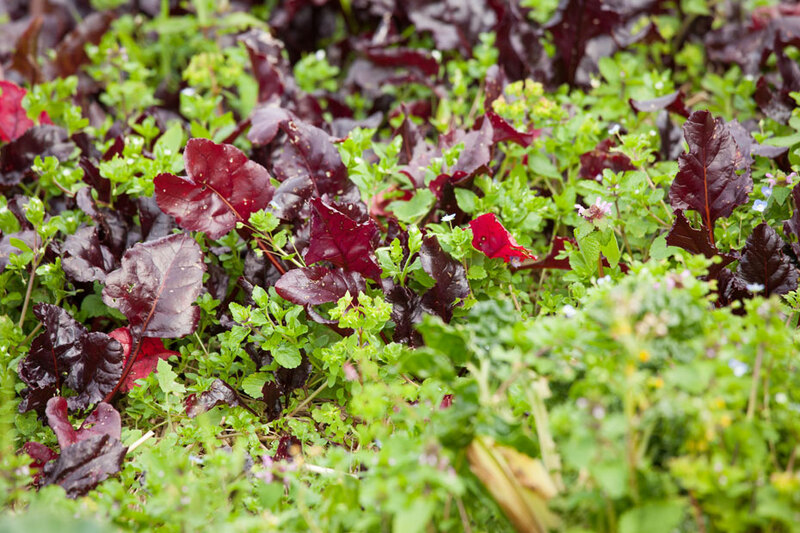 What is your number one gardening tip? Respect, enjoy the learning, share the knowledge. 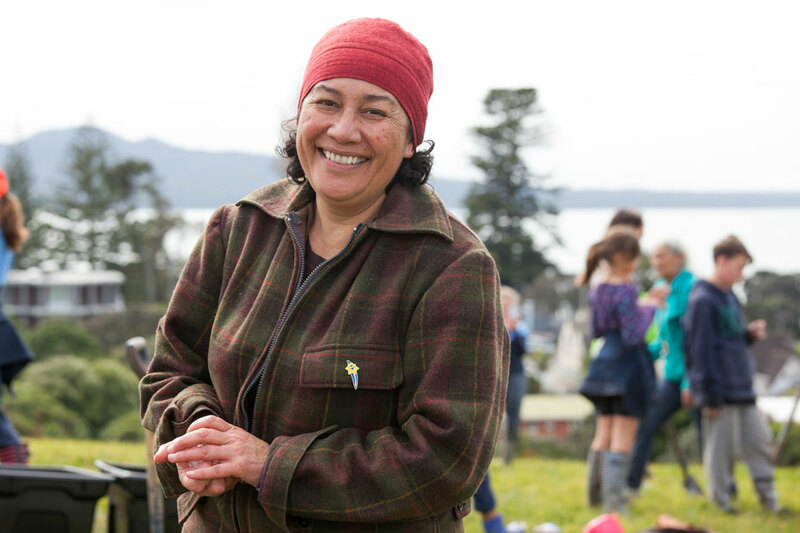 Listen to the stories - some plants are named after our loved ones who are no longer here, such as Aunty Alice the Harakeke bush by the nursery gate, she was one of our main weavers. POD thanks photographer Sara Orme.